Miley Cyrus is bringing her Bangerz this fall. The singer has set a release date for her fourth album. She announced the October 8 date on Twitter. 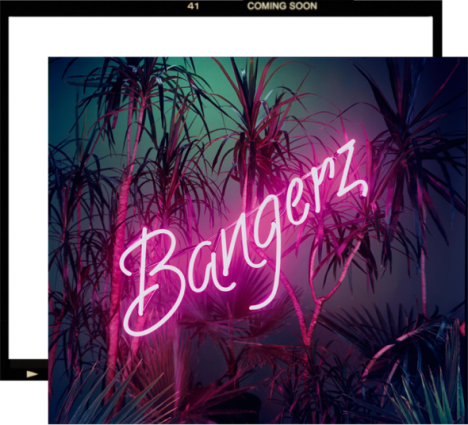 “#BANGERZ #Oct8th,” she tweeted.